Have your heard the latest ZOO news?? 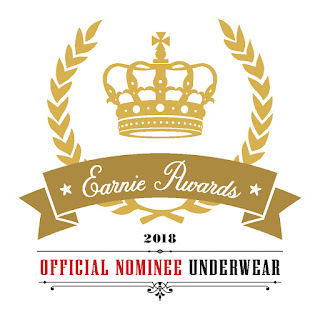 ZOOCCHINI is up for an Earnie Award for BEST KIDS UNDERWEAR line and they’d love your support! 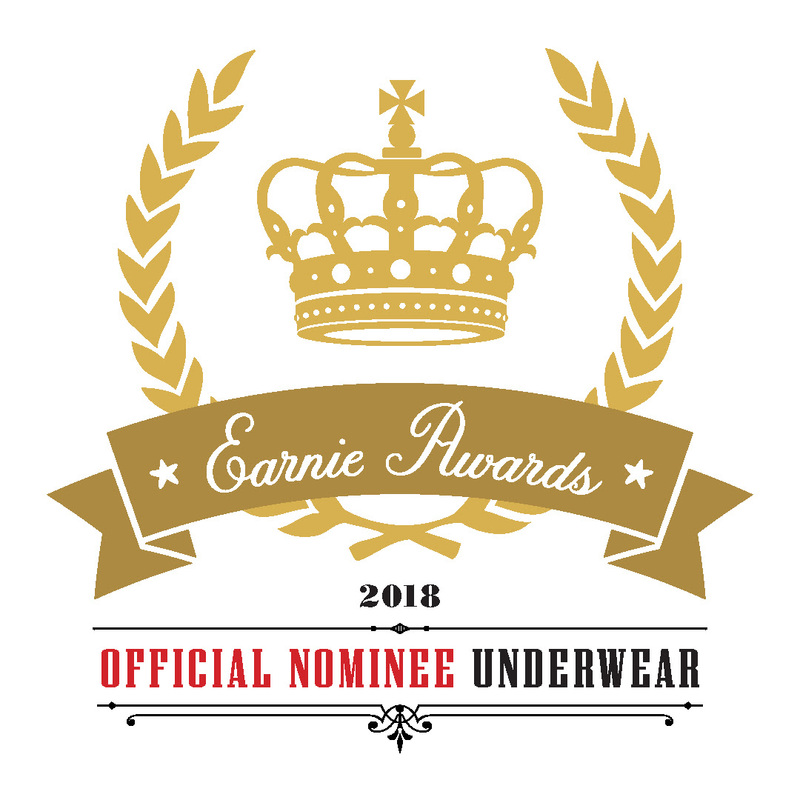 CLICK HERE to enter to win now! 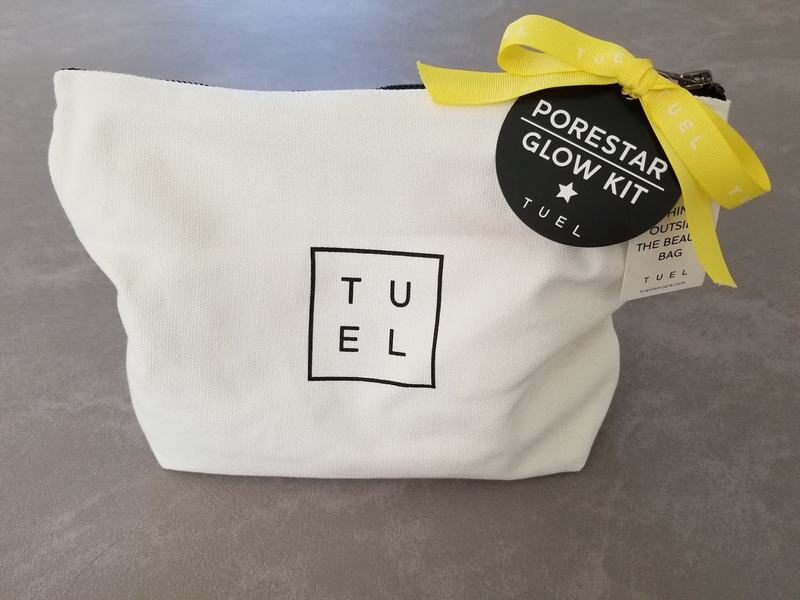 Thanks to Tu’el I'm really excited to tell you about some of their fabulous products! 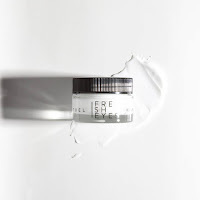 This fantastic lightweight lotion is specifically designed to condition and reduce inflammation in the delicate eye area! Just what I need for under my eyes! 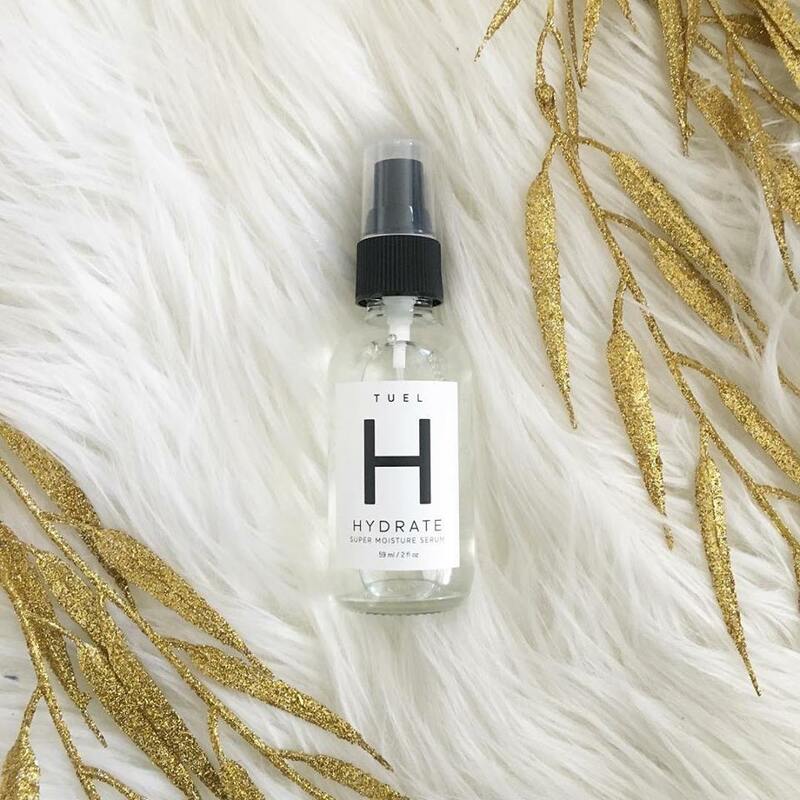 This lightweight serum is enriched with powerful moisturizers that can hold 5,000 times their weight in water! After using this my face feels so soft and silky! I love all of the items I received! 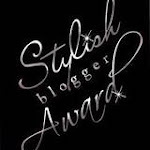 They are all perfect for much needed pamper me time! 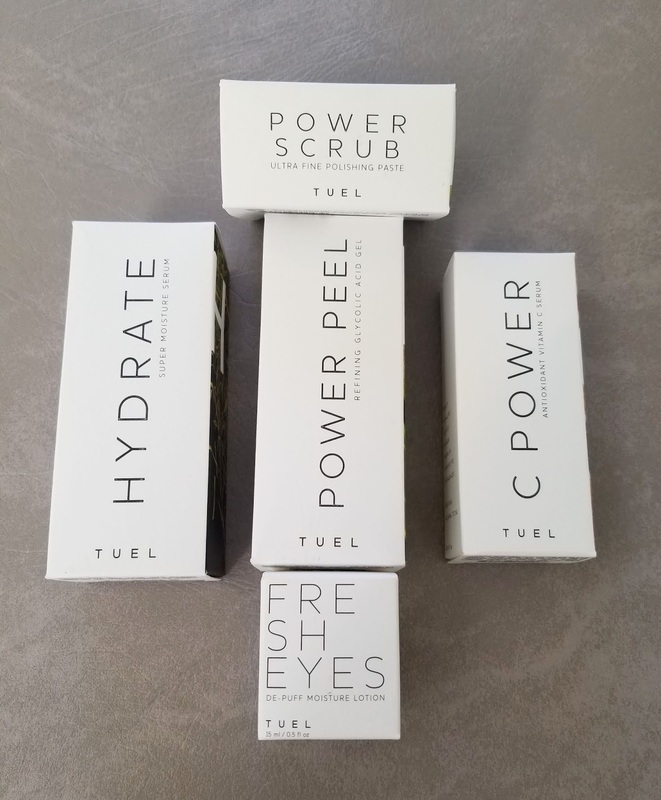 At Tu’el, they believe that healthy skin starts with a handful of plants and a serious dose of skincare science. 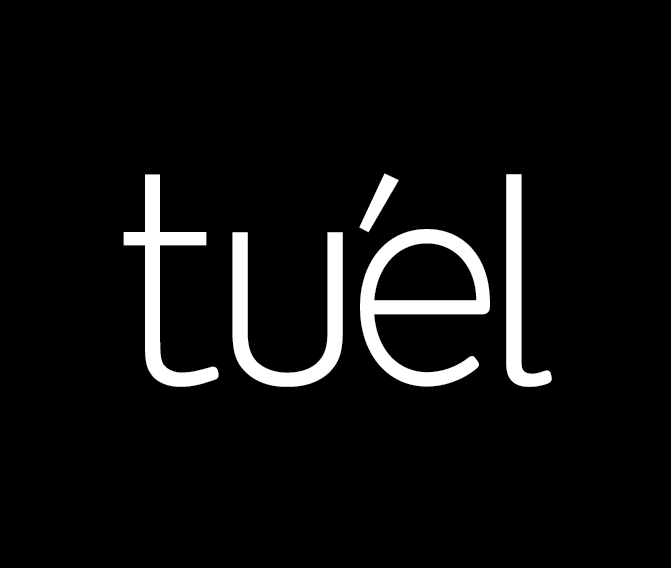 First created for skincare professionals in 1979, Tu’el has been brightening faces and giving glow for over 35 years. 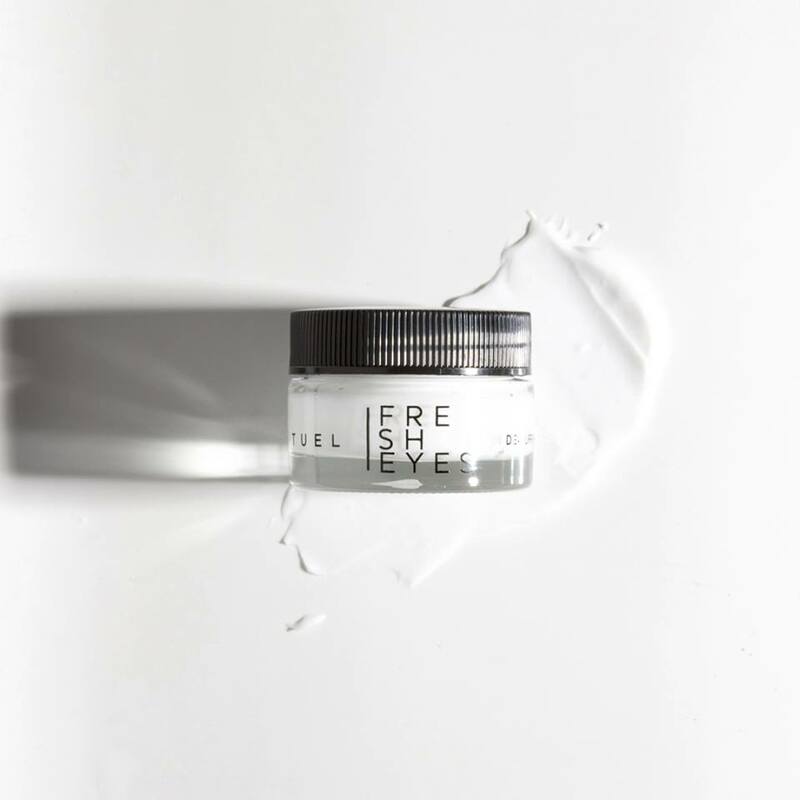 They use high concentrations of the most powerful plant extracts the planet has to offer—active botanicals and minerals rich in potent antioxidants and vitamins that actually feed your skin from the outside in. 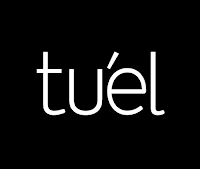 Thank you so very much Tu’el for the amazing products and customer service!! I get to give one lucky winner these two awesome gift sets! 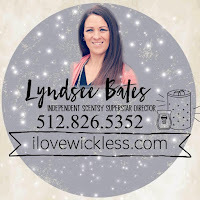 Thanks to Lyndsee I am super excited to tell you about I Love Wickless Scentsy products! Our package arrived incredibly fast! We are really impressed with how secure everything was packed! 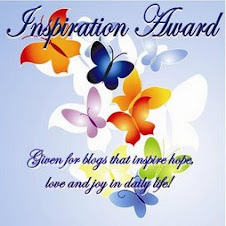 I fell in love with this as soon as I saw it! 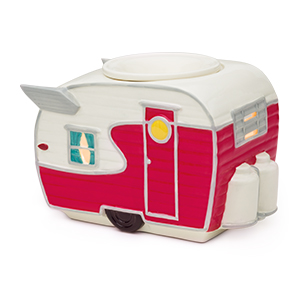 Modeled after the classic RVs, this retro warmer is so cute in our kitchen! I love how you can see the little windows lit up when it is on! You can even write your last name on the license plate on the back. We have been looking for a warmer that would be good to put out any month of the year and this is for sure our new favorite! This warmer is so gorgeous! 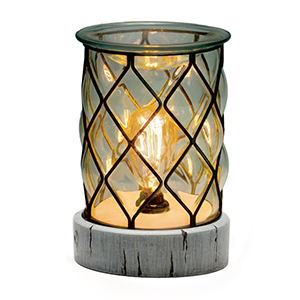 The thick glass, antiqued window pane accents and a weathered wood base are perfect together! Both of these warmers would be such awesome wedding gifts! We picked some of our very favorite scents that we can never have too many of! Scentsy wax is the best and we love that it just pops right out when we need to put a new one in. I was bouncing around my house in excitement when I took him out of the box! 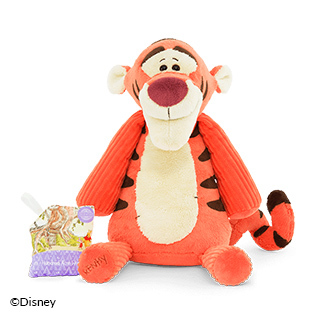 He is not only adorable but also smells so good with the scent pak he comes with! He is staying in my office for sure! I get a big smile every time I see him!! The last day you can order Tigger and Winnie the Pooh is August 31st. 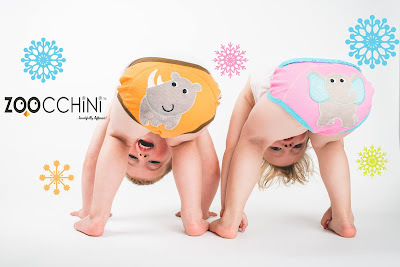 You don't want to miss out on this set they are so fun and cute! 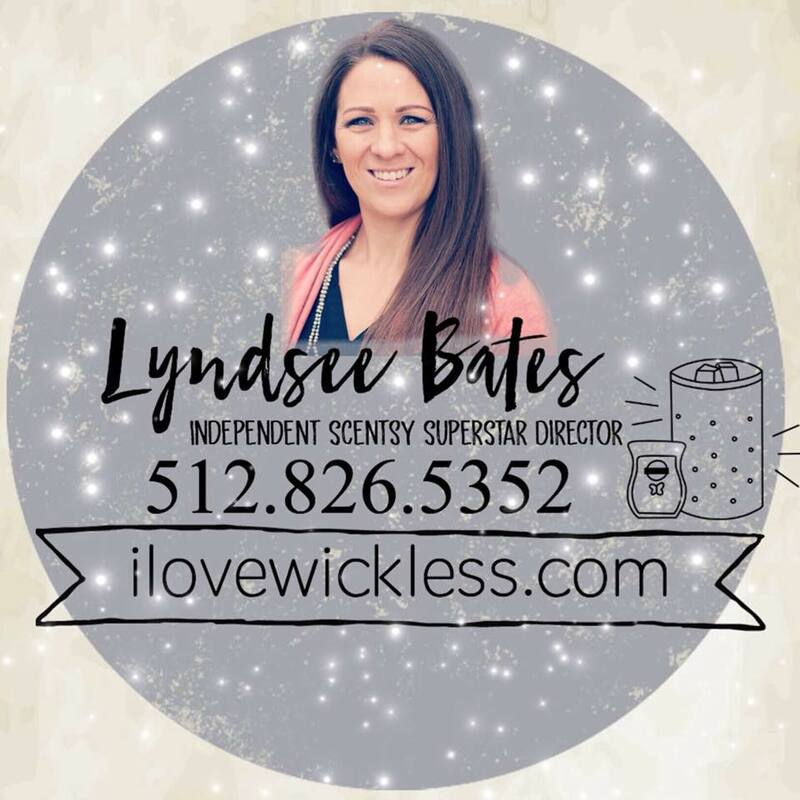 Scentsy is the Authentic Wickless Candle Company, founded on the simple idea of offering a safer alternative to traditional candles. Many years ago our stand in the bathroom caught on fire due to a burning candle. My family loves Scentsy and is very passionate about their products! It brings us great comfort to know they are safe to use in our home! 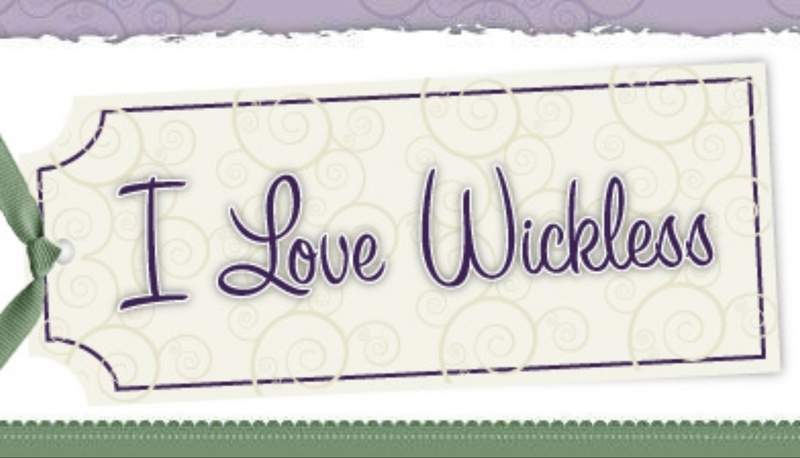 You can also visit I Love Wickless on Facebook! 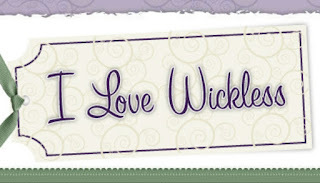 Thank you so very much I Love Wickless for the amazing products and customer service!! 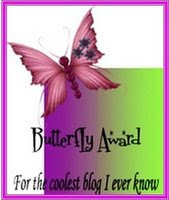 Thanks to WH Candy I am super excited to tell you about their awesome products! 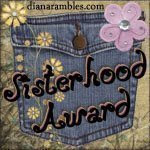 My family is beyond thrilled with all of the fabulous things we received! It is 5 feet long and high quality! 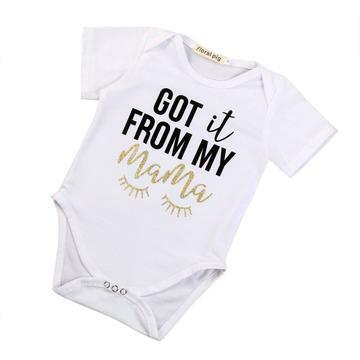 This is so cute not only for the baby shower but to hang up after the baby is born as well! The caramel filled balls are so creamy and delicious! We love the personalized kisses, mini candy bars and lollipops! The pink little bags are going to be great for everyone to put their candy in. A pink candy buffet is the perfect way to celebrate our new granddaughter! The containers to put the candy in along with a scoop to get the candy with are so classy. These personalized Belgium chocolate candy bars are soooo good! When you open the wrapper the chocolate bar even says baby shower on it. We were really impressed with that! 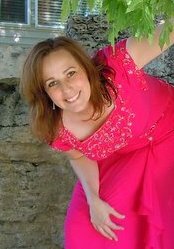 Are you planning a party or business event that you want to be a huge hit? If so make sure and visit WH Candy for all of your party needs! They are the personalized candy experts with all the right ingredients, guaranteed to make your special occasion sweeter! For over 20 years, they have made every event extra sweet with personalized candy and custom chocolate wrappers. 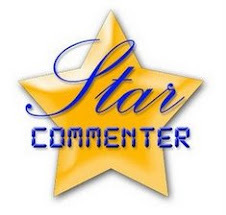 You can also visit them on Facebook! Thank you so very much WH Candy for the amazing products and customer service!! 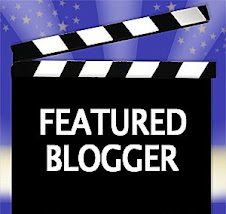 Thanks to 1Zee I am super excited to tell you about their awesome products! 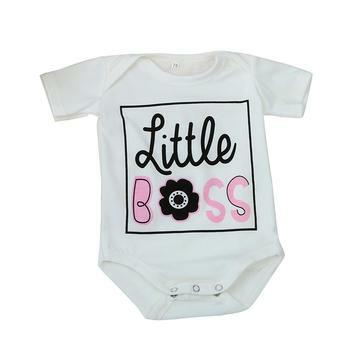 The hugs & kisses and I know I'm adorable long sleeve onesies make me smile! 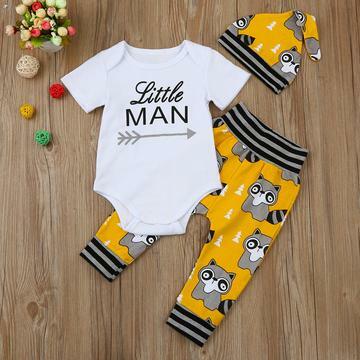 I know mommy and daddy are both going to love these! 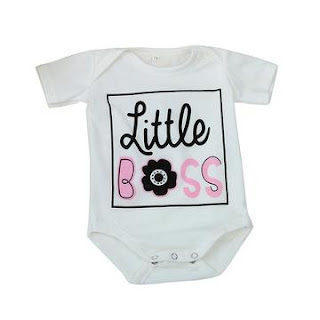 The little boss onesie is so cute! 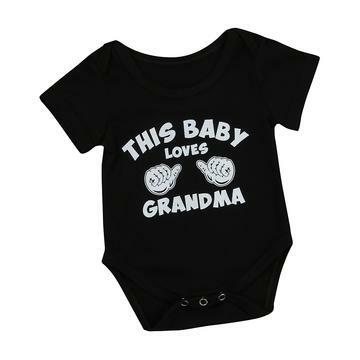 Of course the this baby loves grandma onesie is my personal favorite! 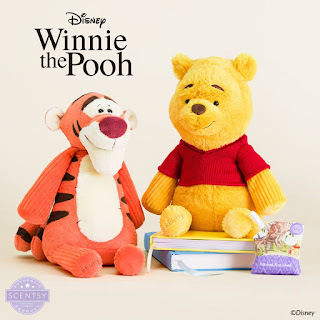 I can't wait to see them on our little princess! 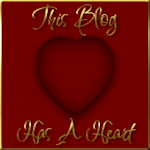 What a wonderful place to shop for gifts that everyone will love! 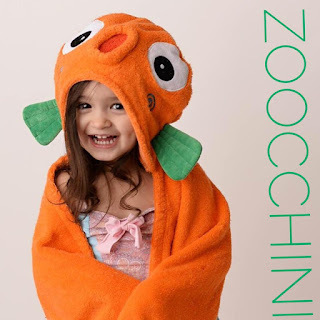 Now hurry on over and check out all of the other fantastic 1Zee products as well! 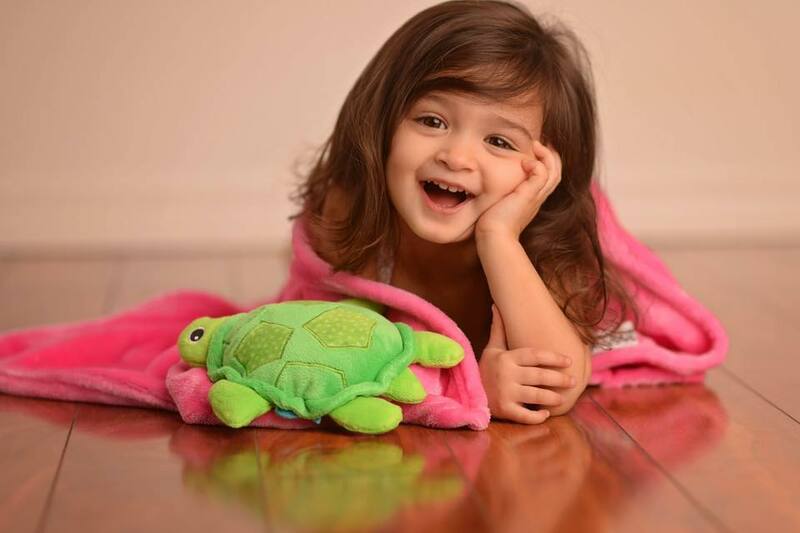 You can also visit 1Zee on Facebook! 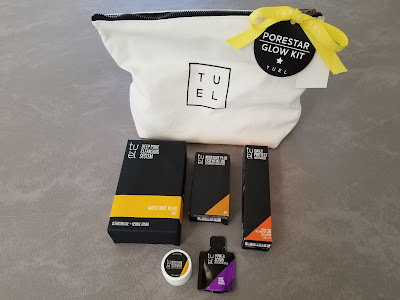 Thank you so very much 1Zee for the amazing products and customer service! !